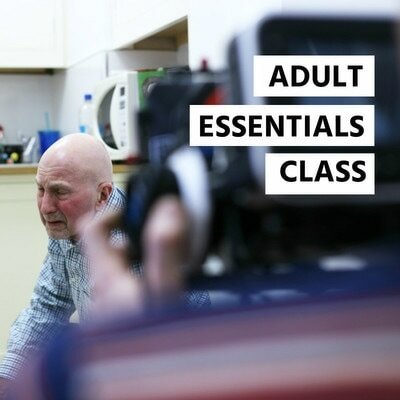 Our 'Essentials' class is a perfect starting point for those wanting to start a professional acting career, those looking to grow their acting ability and start to understand the TV & Film Industry through a practical and informative experience. All welcome to enquire - from beginners to intermediate performance ability. Our 'Development' class is perfect for those with more experience, either in training or professionally. We cater for those wishing to refresh skills and/or learn new ones, providing plenty of film experience - perfect for a professional showreel. An Audition is required on application. 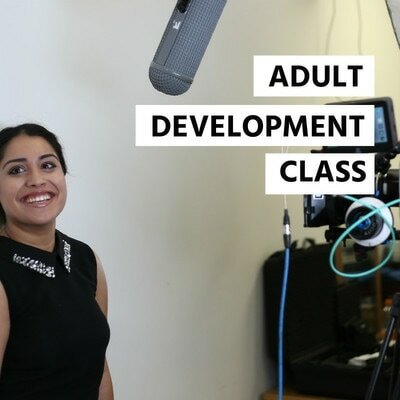 "The classes are taught by industry professionals, so you know you're getting the right advice; they know what they are talking about"
"The evening classes helped to fit things around childcare". Upon application via our online form you will will be contacted to arrange a meeting. Stage 1 - Brief meeting at the studio to gain an understanding of what we offer and how we can help. Stage 2 - You will attend your First Class (this is a trial session - no commitment is required). Stage 3 - If the class was suitable, you would be offered the opportunity to enrol with the Academy. Class spaces are limited and are by invite only. "Evening classes and the pay-as-you-go system was perfect, I was able to train and work at the same time – very affordable"
​Do I have to pay Bulk 'Term' Class Payments? No, Unlike with most drama/acting schools we do not enforce bulk payments, instead IPM are proud to offer its class members a more affordable 'Pay-as-you-go' service. Meaning you can simply pay weekly for the class you attend.